Buy your 2017 Celebrating Greyhounds Calendars now! Use the links provided here for PayPal or mail a check for $12.50 for a wall calendar or $15.50 for a desk calendar plus $6.50 for postage. As a verb, the word rescue is defined as saving (someone/something) from a dangerous or distressing situation; it might be used to define what we do. As a noun, the word rescue is defined as an act of saving or being saved from danger or distress; it might be used to define who we are. Greyhounds, Kids & Leash Walking...Oh My! 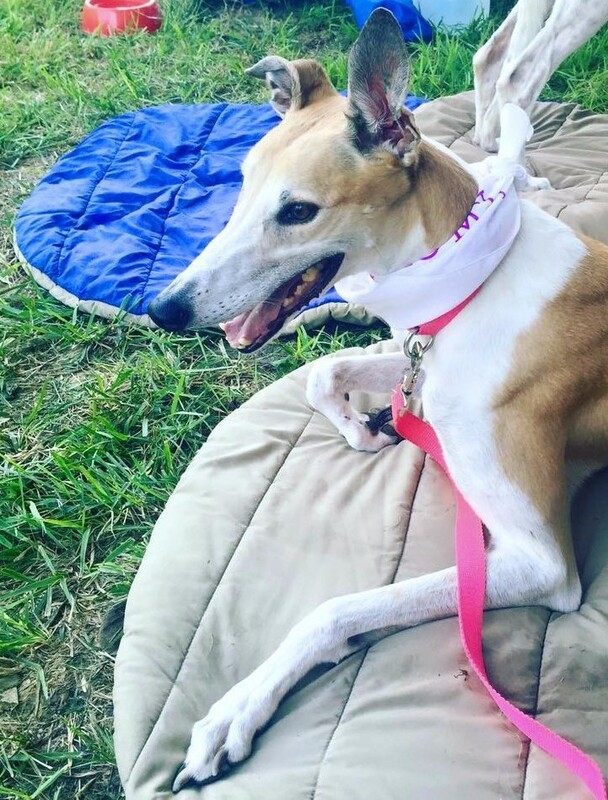 Why does MoKan Greyhound Adoption continue to place Greyhounds in homes with small children and homes without fenced yards when so many others don't?